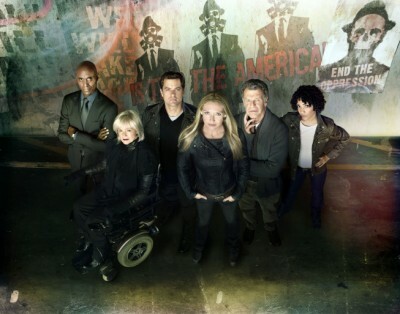 FOX has announced that the last two episodes of Fringe, their low-rated sci-fi series, on Friday, January 18th. The network ordered a fifth and final season of 13 episodes last spring. Thanks for a great show! 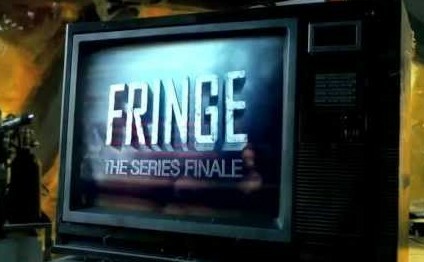 I’ll miss Fringe greatly. Actually, they lost me by jumping it to 2036.